This was my third bread attempt in a 4 week period. 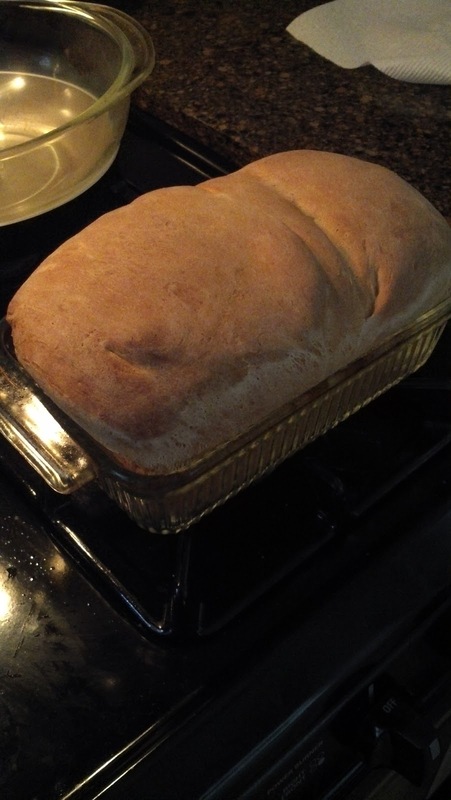 I haven't made bread in 15 years so I think it came out pretty well and it tastes better than it looks. The recipe is courtesy of the Brown Eyed Baker's blog with a couple changes to the ingredients. I substituted Smart Balance lactose free milk for regular milk, used Smart Balance blended butter sticks and added more honey. Smart Balance milk has omega 3 fatty acids and it's creamier than your average low fat diary products. The company was featured in my article on lactose free cream of broccoli soup. The Smart Balance butter is blended with omega 3 fatty acids and canola oil. In fact, it has 28% less saturated fat than regular butter. In my opinion, it tastes just like real butter, and if you are going to buy it, make sure you buy the sticks and not the spread. For those who are following a healthier lifestyle, consider these products if you make this bread. Yum yum. Looks delish. How many calories would I burn if i knead by hand? JK. Mmmmm this looks so great. I don't have a dough hook, but I think I could still pull it off. Femme I don't either, I did everything my hand. Thanks for sharing this! We are all on diets over here and trying to eat healthier. I'm now following you via GFC. 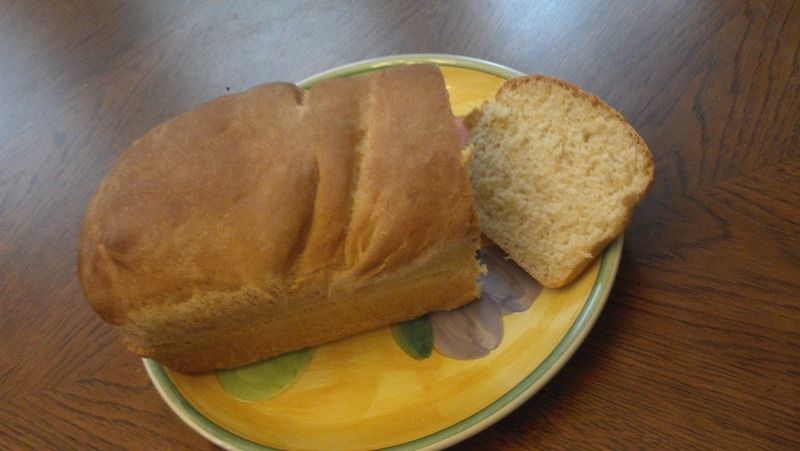 This looks great, I love homemade bread! I know, I'm going to make those homemade bun recipe you posted. It turned out great, congrats! It looks delicious. Thanks for the recipe. Cool site, I will be sharing it with my boot-camp class today. Smart Balance really tastes good to me, my family likes it and there's nothing better than fresh baked bread. Thanks!